10 Reasons to Join Us at Sydne.. 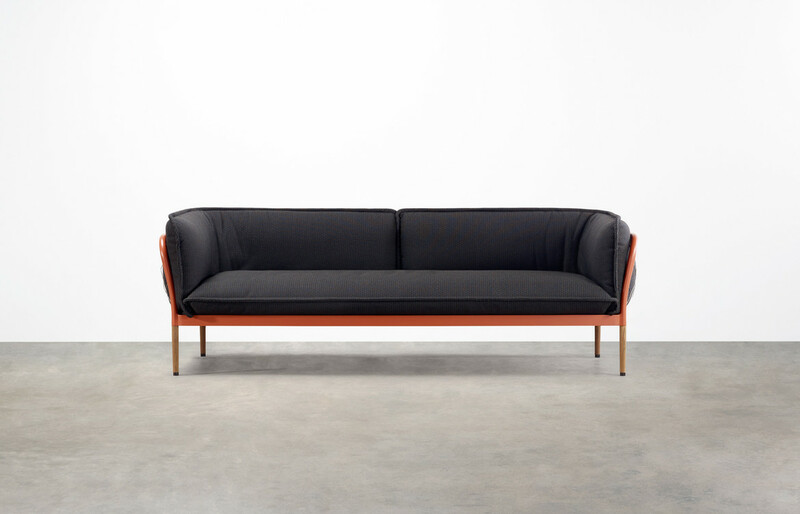 Sacrificing Function For Form? Never Again! Insights and Innovations From .. The kitchen is a special place in the home; where we create, converse, cook, and clean – which is why it’s not worth sacrificing either aesthetics or functionality in any aspect, cleaning included. Design hunter inspired inside and out, the Gaggenau 400 series dishwasher is perfect solution for the contemporary kitchen. Treat your crockery to the dishwasher they deserve, because design lovers know, there’s no such thing as”just a dish” These are precious, fragile objects; carefully protected for decades and often holding memories more than food. And as with truly great cooking, modern tableware proudly shows off the handcrafted techniques used to create it. 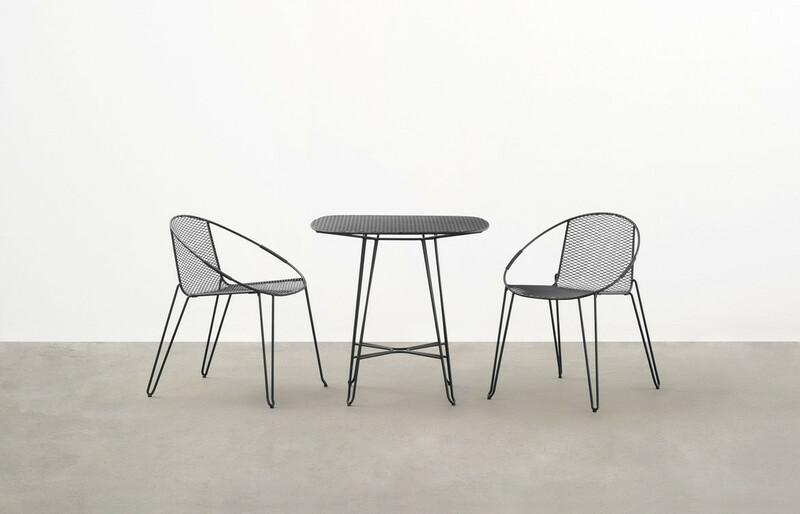 Why should you give these objects less cleaning attention than they deserve? 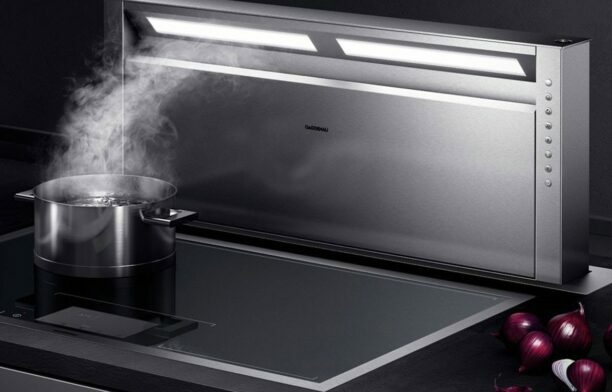 Gaggenau dishwashers sit seamlessly in the modern kitchen, featuring all the little, and not so little, touches you’d expect from the legendary brand. 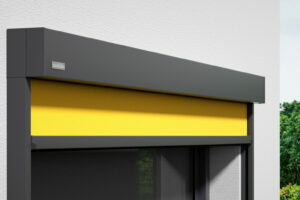 A gentle nudge opens the handle-free door via an advanced push-to-open system, while smooth running rails and soft-close all work together to provide a seamless user experience. 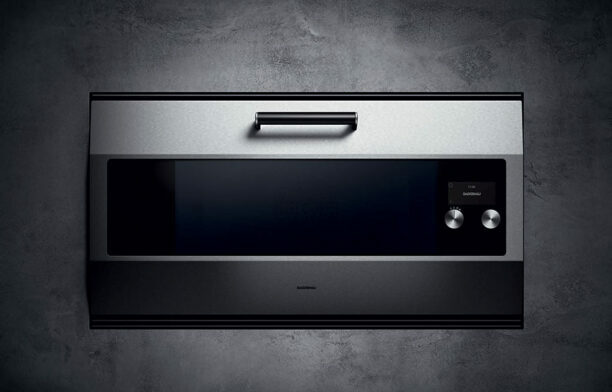 The Gaggenau 400 series is designed to cushion even crystal-stemmed glasses and porcelain, deceiving you into thinking you are doing something far more special than merely loading the dishwasher. Liberal with space, yet powerful and quick to wash, the dishwashers in the 400 series also dry the dishes and glasses at great speed, using intelligent Zeolite technology. This advanced technology help the 400 series dishwashers achieve both an optimal energy rating, and an ideal drying performance. Zeolite itself is an eco-friendly mineral that actually absorbs moisture while it releases heat – with this driving the washing and drying processes, the washing and drying of a full load takes less than hour. 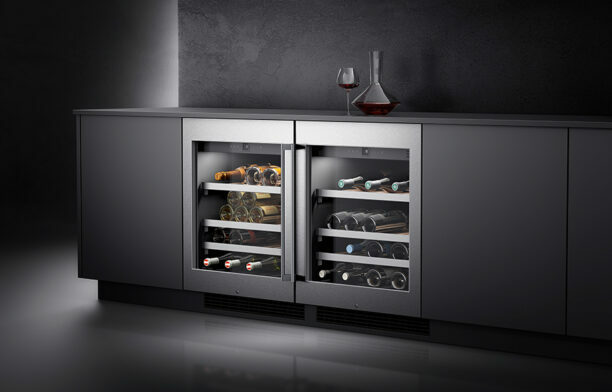 With a plethora of wash options, flexible basket systems, a clever long stemmed glass holder and a Gastronorm pan insert, the 400 series delivers on its goal of the all-in-one. 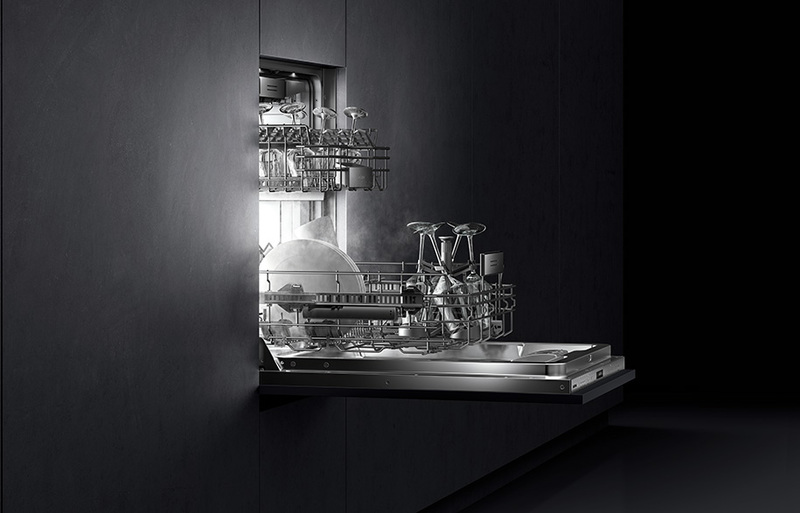 The groundbreaking backlighting concept is a unique flourish for the dishwashers in the 400 series, presenting your dishes more beautifully, and providing a functional feature when unpacking after a late night meal. 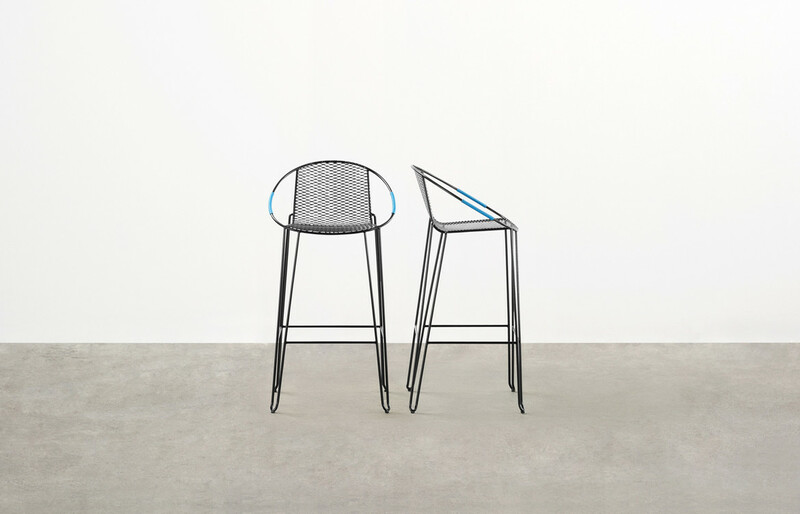 This innovative lighting concept is a world-first that shines from within, revealing the carefully cleaned contents. This new design uses six LED panels, housed within the back wall of the washer, lighting up at the same time as the two top front LED lights, perfectly illuminating the entire interior from every angle. 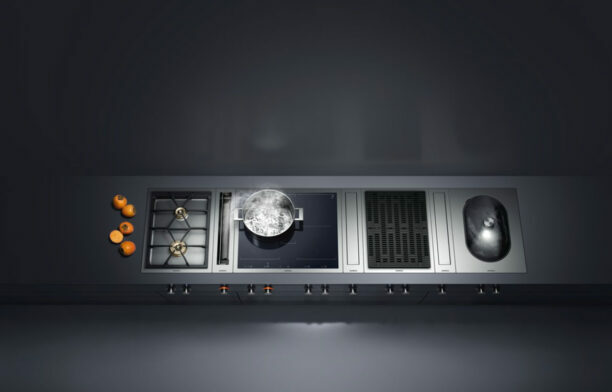 The 400 series perfectly embodies the Gaggenau design philosophy of the Traditional Avant-Garde – a juxtaposing sphere of design where timeless craftsmanship meets innovative design, and where function and form work in harmony.